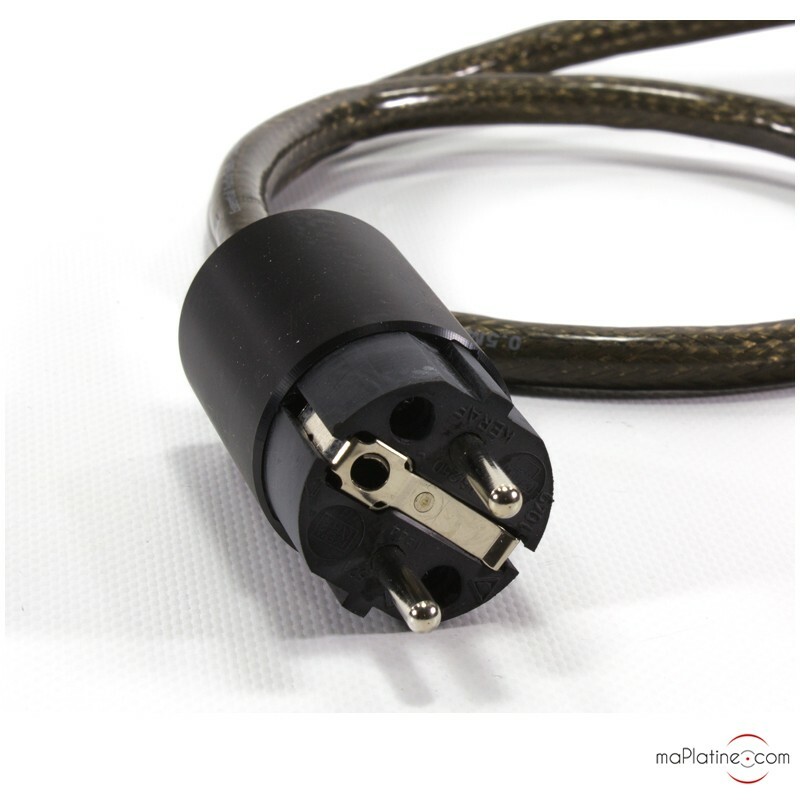 This power cable is atypical and responds to a demand or a need often found in audiophile systems: reducing the number of cables without compromising the quality of the system. The Essential Audio Tools Current Spyder L power cable responds to these needs in an intelligent and qualitative manner. This power cable has on one end a power plug and on the other end three cables with IEC connectors. These three cables have a length of 20, 30, 40 cm. If you have a stacked set of equipment, the Essential Audio Tools Current Spyder L power cable frees up space and reduces cable mess behind your equipment. The conductors of each cable are made of OFC copper (Oxygen Free Copper). They are adapted to conduct high currents, without losing energy. The earth cable is connected at both sides. Regarding the shield, it is only connected at the feeding side. The shield significantly reduces negative effects and pollution due to electrical fields. The plugs of this Essential Audio Tools Current Spyder L are of excellent quality and the contact is impeccable. 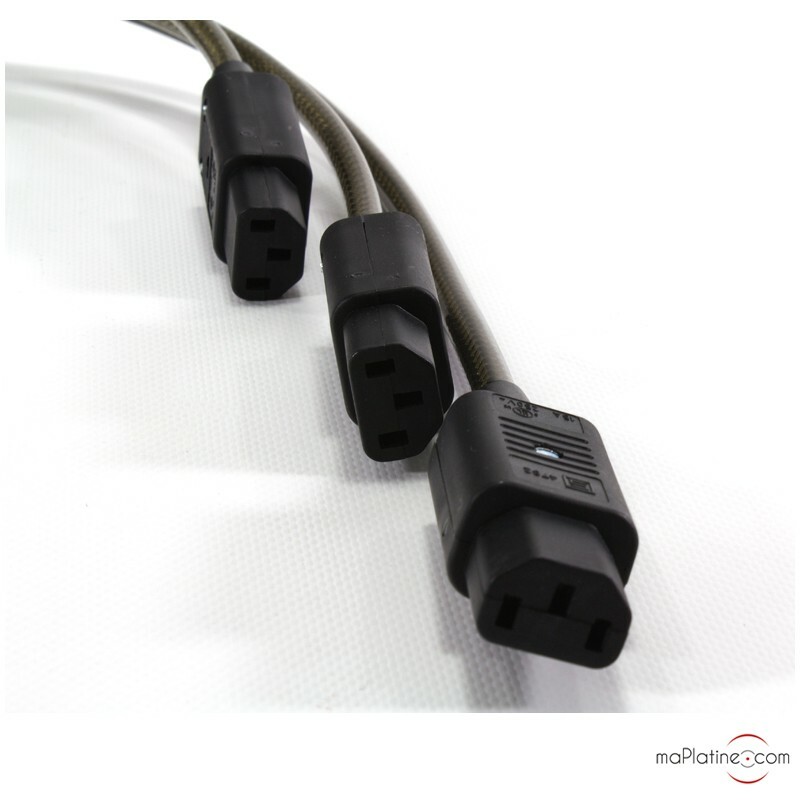 The manufacturer has added the Essential Audio Tools Pulse Protector at the junction of the 3 cables. 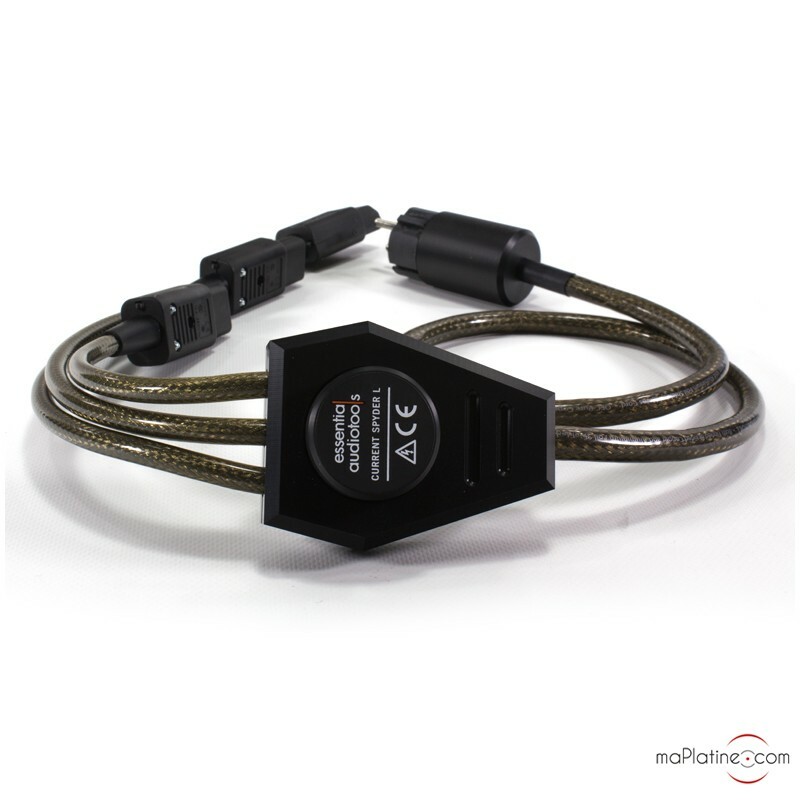 The sound restitution of this Current Spyder L power cable is transparent and dynamic. 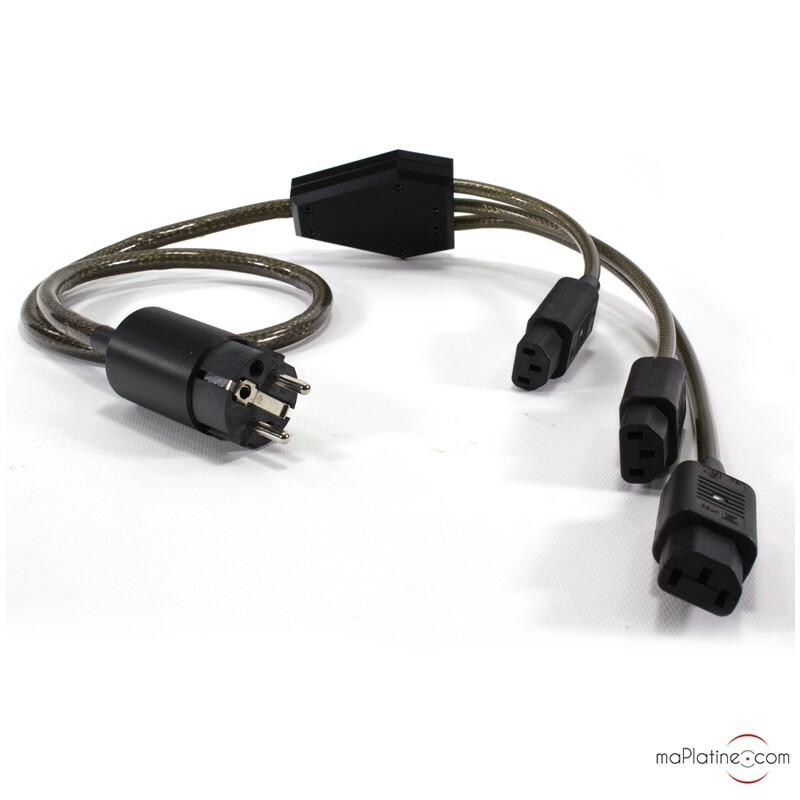 Thanks to this cable, there is a better definition than with the original cables that are delivered with the devices. Furthermore, this Essential Audio Tools power cable frees up space for other devices by reducing the cable mess in the power strip. 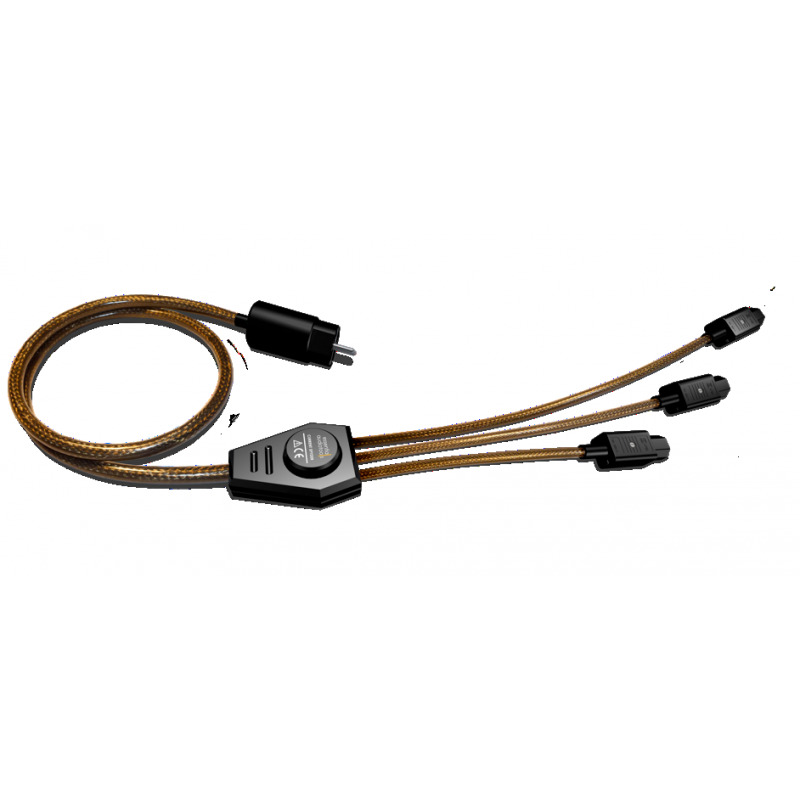 This Essential Audio Tools Current Spyder L power cable is an excellent choice. Not only is it a high quality cable but it is also ergonomic! Highly recommended!